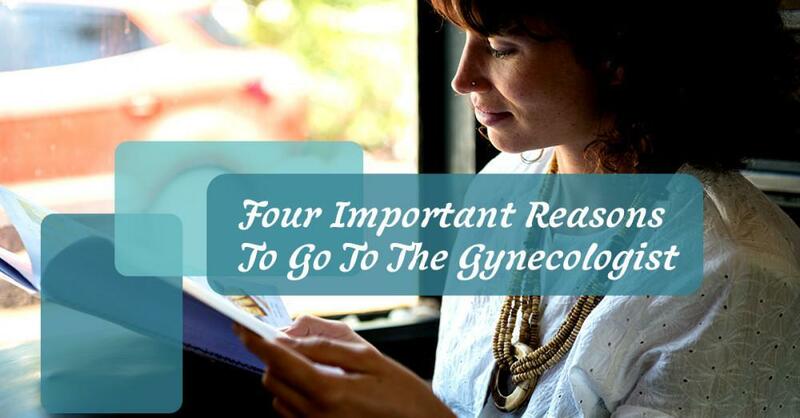 Women to Women OB GYN Care Blog HOW SOON CAN I TAKE A PREGNANCY TEST? Whether you’re trying to conceive or not, making sure that you’re tracking your menstrual cycle is important. It’s a simple way to track when you’re ovulating so you can either prevent pregnancy or pursue it. 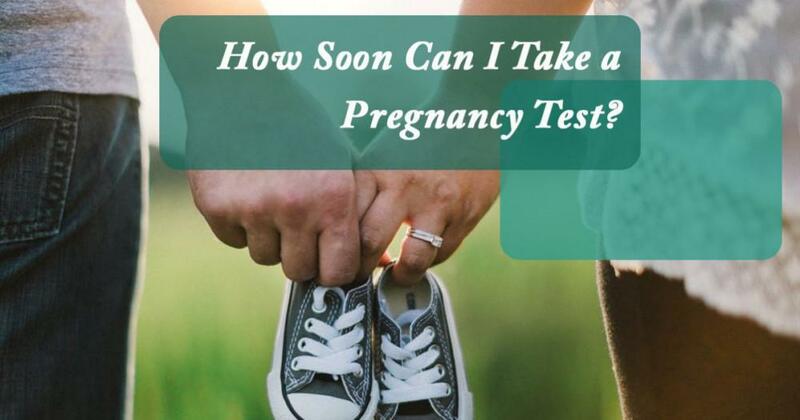 But even with knowing your cycle, there can be a ton of questions regarding when you can take a pregnancy test and whether or not it’s going to be effective and dependable. 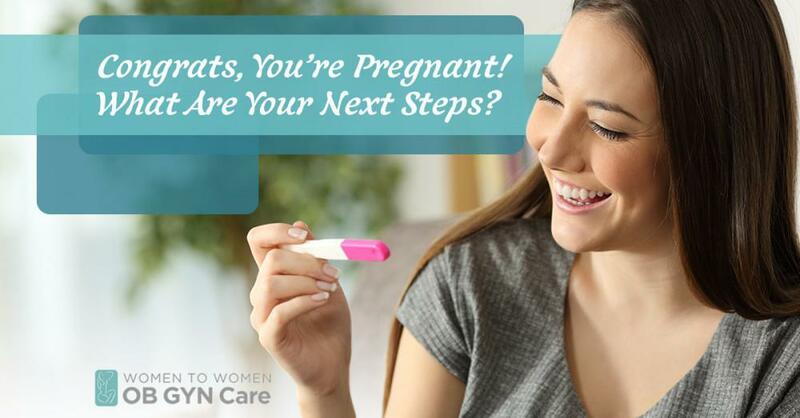 When asking the question, “Could I be pregnant?”, it’s important to know what your resources are for finding out, and our gynecologists want to help with finding those resources. 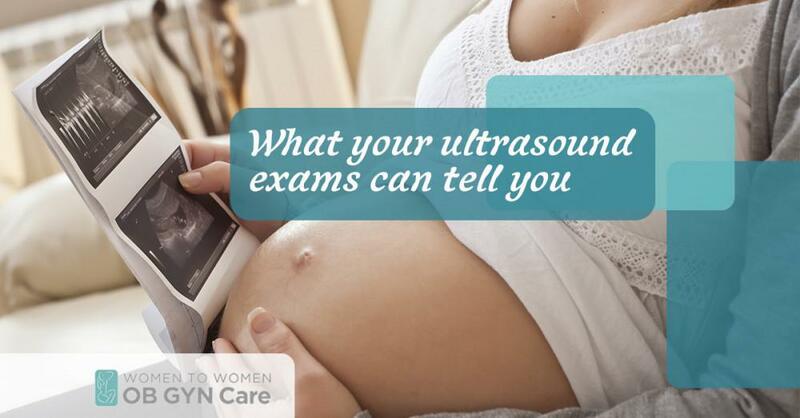 Here’s what you need to know about detecting early pregnancy. Within the first week of being pregnant, you may start to feel symptoms of tiredness. This is due to the high amounts of progesterone your body produces in an attempt to maintain the lining of your womb so it can support the pregnancy. Here are a few other symptoms you may notice. One of the symptoms of pregnancy is tender breasts. The veins on your breasts will become more noticeable and and your areola may darken. 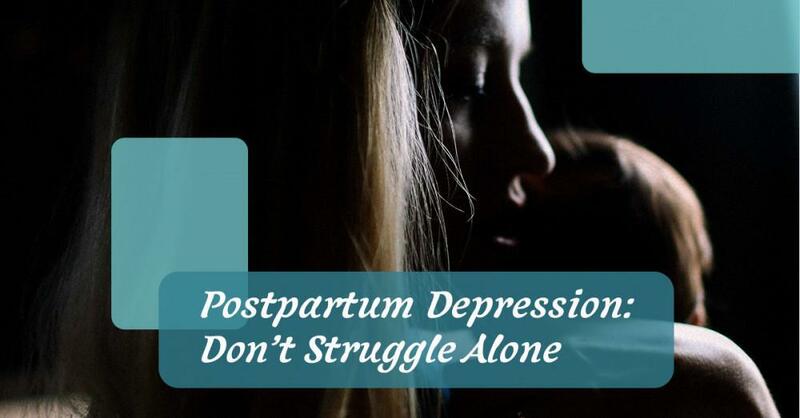 In the early stages of pregnancy, you may begin to feel drastic mood swings. You could find yourself getting irrationally sad or angry without really knowing why. The things you once loved to eat and drink may become distasteful, while you may start to crave things you’ve never liked before. All pregnancy tests are not created equal. To get the best results, go with any of the most trusted brands available. However, even with the best brand of pregnancy tests, you may get a false pregnancy or find a negative result even when you are pregnant. It’s important that you follow the directions of the test in order to get the most accurate and dependable results. When it comes to determining the best time to take a pregnancy test, there are multiple things to consider. How long is your cycle generally? When was the last date of the positive results for ovulation (if you took one)? Based on these three things, you may be able to take your pregnancy test six days before your missed period. The levels of hCG will start to rise eight days after conception, giving you the opportunity to detect a pregnancy. “If you are pregnant, then the blood pregnancy test is usually positive within 3-4 days after implantation or about 10 to11 days after fertilization and ovulation 1.”It’s important to remember that even if a pregnancy test comes up as negative or “not pregnant,” you may still be pregnant. The levels of hCG can vary from woman to woman, thus providing different levels at different times for each individual. 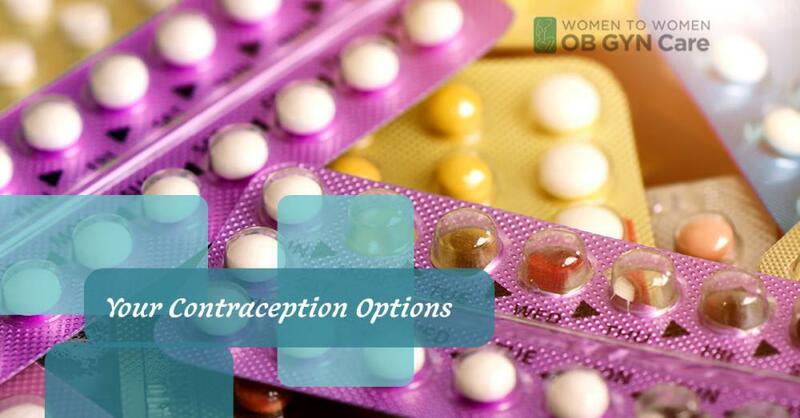 If you think you might be pregnant, are trying to become pregnant, or are interested in finding out if you are with a blood test, don’t hesitate to contact Women to Women OB-GYN. Here at Women to Women we are gynecologists, but we’re also a guiding resource for women’s health in Hollywood, Florida. We have been providing a dependable source for obstetrics and gynecology for decades now, and we look forward to helping all women with their pregnancies and feminine health. We also provide botox services and even offer the famed Mona Lisa Touch™ to help women restore their vaginal health. 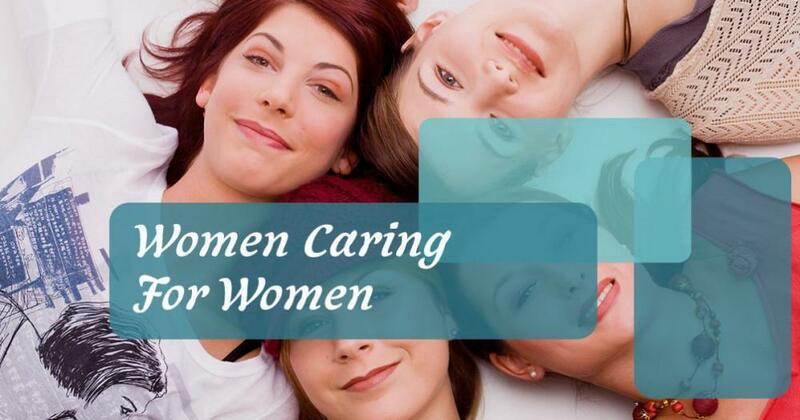 Contact us today and get the help you need for your feminine health!